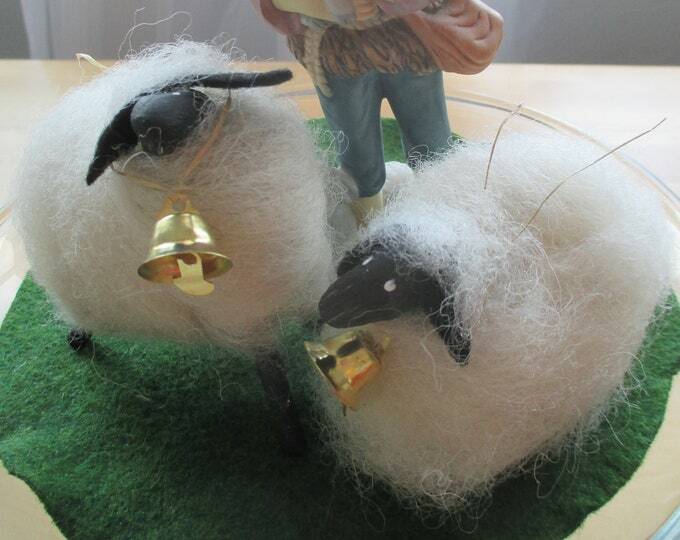 Wool crafting inspired by my own flock of Jacob Sheep. I fell in love with Jacob Sheep more than 2 decades ago and am thankful for how my beloved Jacob Sheep have enriched my life in more ways than I can express. I learned to spin yarn, weave, locker-hook rugs, craft Wee Little Sheep , and so much more because I not only love my sheep, but love working with their wool. My flock is still a joy to me, and spinning & weaving their wool a pleasure I never take for granted. My flock is a blessing and their wool the reward of a year's worth of tending , all to produce yarn, rugs, little sheep, weavings, felted balls, and so much more !